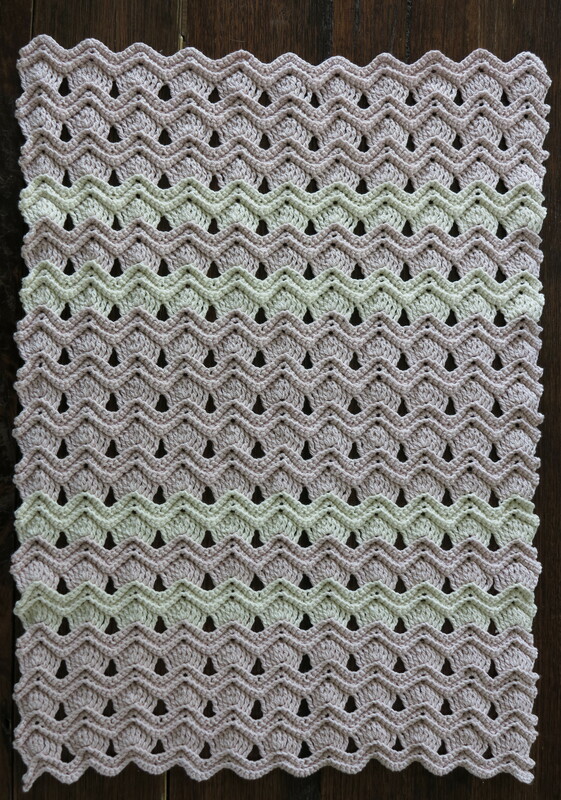 Gelato Fans ‘Pram Snuggle’ Blanket. This little blankie really is just perfect to snuggle bubs up in the pram or car seat. Found this gorgeous vintage fan pattern here via the lovely blog ‘Meet me at Mikes’. 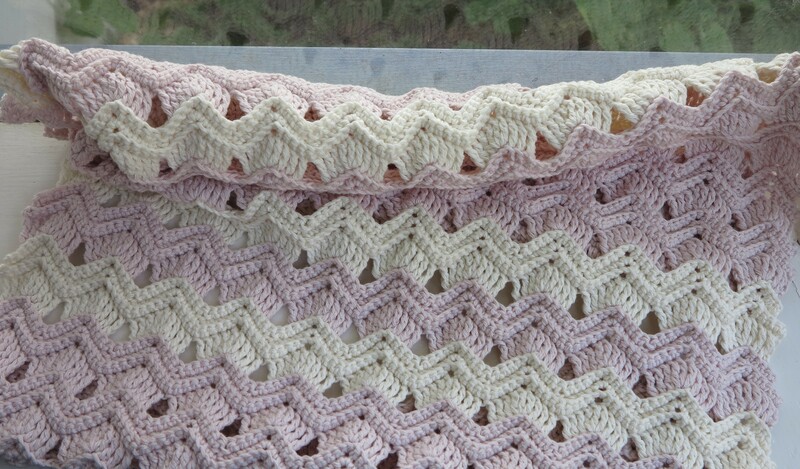 I have plans for another blanket with this pattern already! It may look tricky but it’s really a very easy pattern to follow. 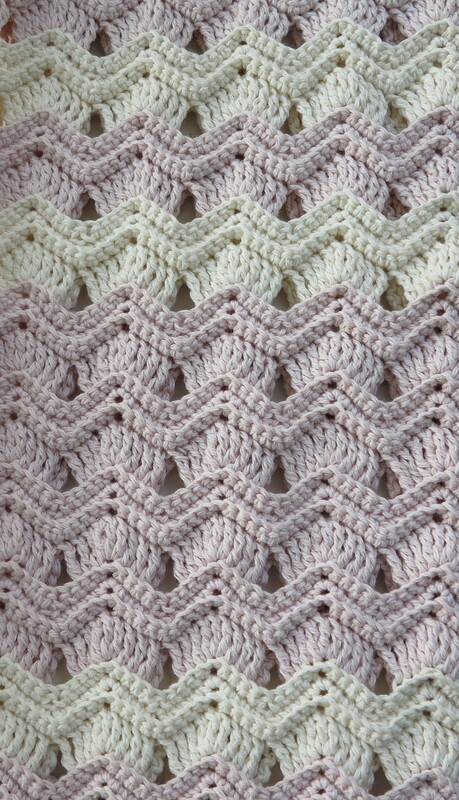 I just love how such simple crochet stitches can make incredibly effective patterns. Back to the honey & lemon drinks and hook for me… happy day to you. 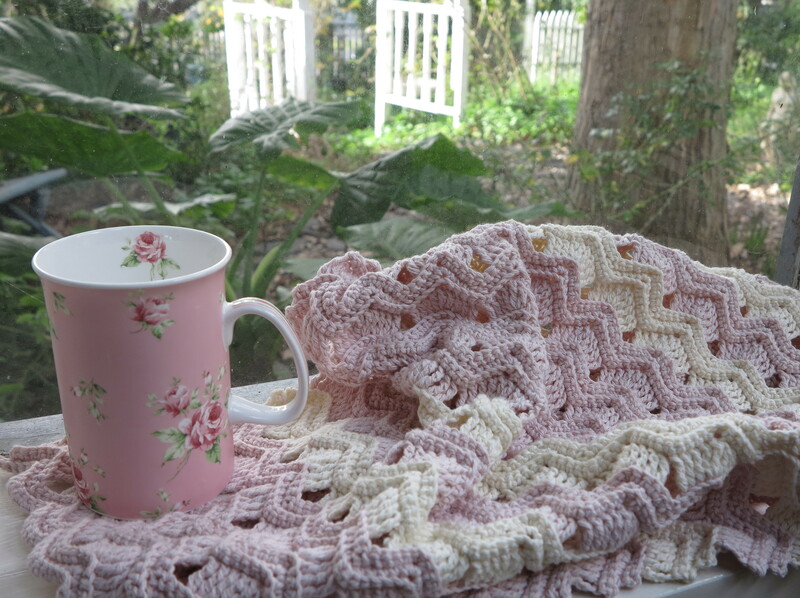 This entry was posted in crochet, Uncategorized and tagged 100% cotton, babies blanket, blanket, blankie baby blanket, crochet, vintage crochet pattern. Bookmark the permalink. This is lovely! The colours you have chosen are beautiful too! Thanks for sharing this, it is now in my Ravelry favourites! Haha well I spent the other day hunting through all of the free crochet patterns so my favourites list is now around 310 patterns! It will certainly keep me busy! Exactly! Luckily I have another three months of summer holiday left so at least I have something to keep me busy! I found it : ) I can’t wait to start it. Thanx so very much.